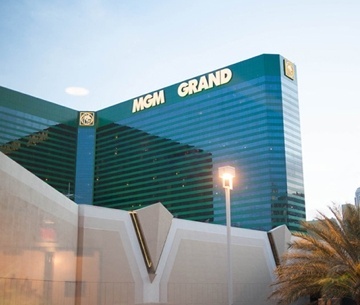 Experience the Entertainment Capital of the world, Las Vegas, Nevada, with a mobility scooter rental from Cloud of Goods. Cloud of Goods mobility scooter rentals will help you experience the Las Vegas strip, Vegas casinos (Wynn, Palazzo, Bellagio, Paris Las Vegas, Venetian, Cosmopolitan, Aria, etc. ), Fremont Street Experience, and other Las Vegas attractions & shopping malls such as The Forum Shops at Caesars Palace. Renting a mobility scooter in Las Vegas with Cloud of Goods is easy. 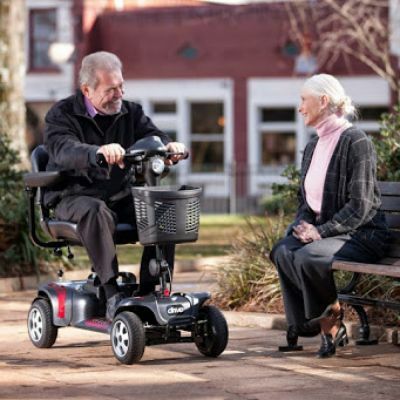 Simply select the kind of mobility scooter that fits your needs, pick your start date, end date, delivery location, and confirm the reservation. 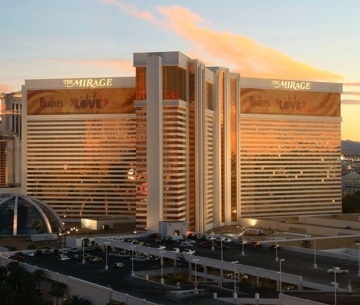 We deliver to all the Las Vegas casinos, hotels, resorts, attractions, and even LAS airport. It's not just a scooter rental with Cloud of Goods. It's a great experience that will keep you coming back! We have over 99% Five Star reviews as customers love the service. From the time you make the mobility scooter reservation to the time of delivery to even after the return, we will make sure you receive the best scooter rental experience in Las Vegas! Cloud of Goods is always open. Yes, we are open 24x7x365. 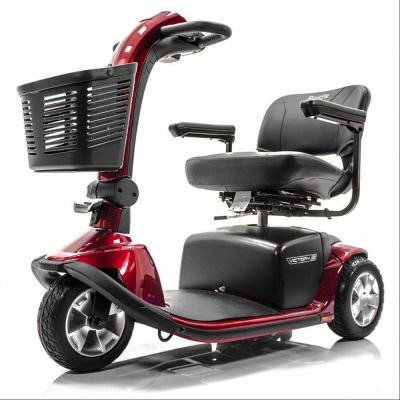 You can order your mobility scooter anytime from anywhere either via our state of the art website or our friendly customer support center at (702) 887-1246. 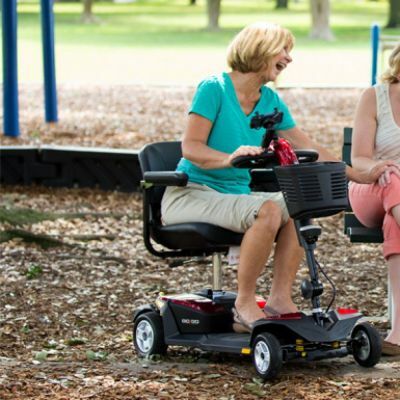 You can take the mobility scooter everywhere you go. Our mobility scooters usually fit in a trunk of a car. This is why our Las Vegas mobility scooter rental customers prefer renting a scooter from Cloud of Goods, so they can take it wherever they go. Whether its Las Vegas strip or Fremont Street, we got you covered! We usually deliver the night before your arrival and leave it at the hotel bell desk (If your hotel allows us to leave the equipment). Once the Cloud of Goods driver delivers your mobility scooter, he/she will send you a text message confirming the delivery. When you arrive, just go to the bell desk and ask for it. When you're done with it, leave it at the bell desk and send us a text message, we'll pick it up from there. It's simple! Note: There is a few Las Vegas casinos and hotels that do not let us leave the mobility scooter at the bell desk. If it turns out that you're staying at one of those hotels, we will call you and make specific arrangements to meet you in person at the time of your arrival and departure. We deliver mobility scooter rentals anywhere in Las Vegas area including the Vegas Strip and Fremont Street. If you prefer to get your scooter rental delivered directly to The Strip or Fremont Street, please use the closest casino address as the delivery address and we'll meet you in front of the Casino you selected. Need delivery to LAS airport? No problem! Simply indicate LAS airport as your delivery address, add your airline details including the arrivals time and we're happy to meet you curbside to deliver your scooter rental.